Welcome to RoboCup 2014 - João Pessoa! 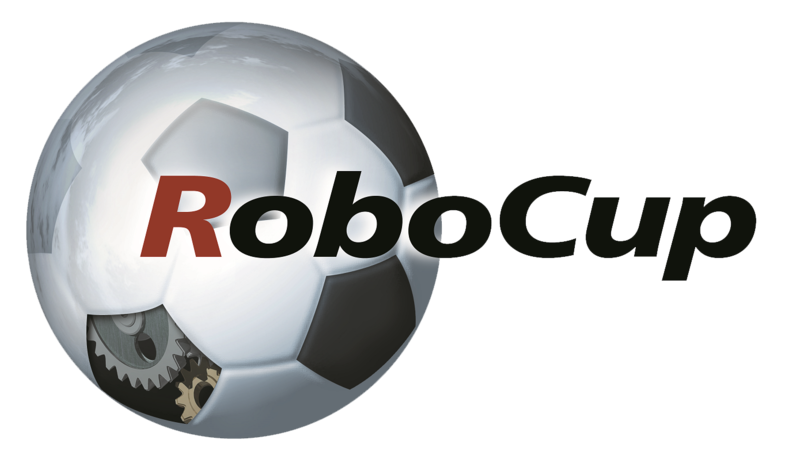 For the first time in the history of RoboCup, the world event will be hosted in a Brazilian coast city! Bring your robots, don’t forget the sunblock and enjoy RoboCup 2014 in Brazil!